Walking around in Japanese towns, you find random objects of beauty, at least I find these objects appealing. 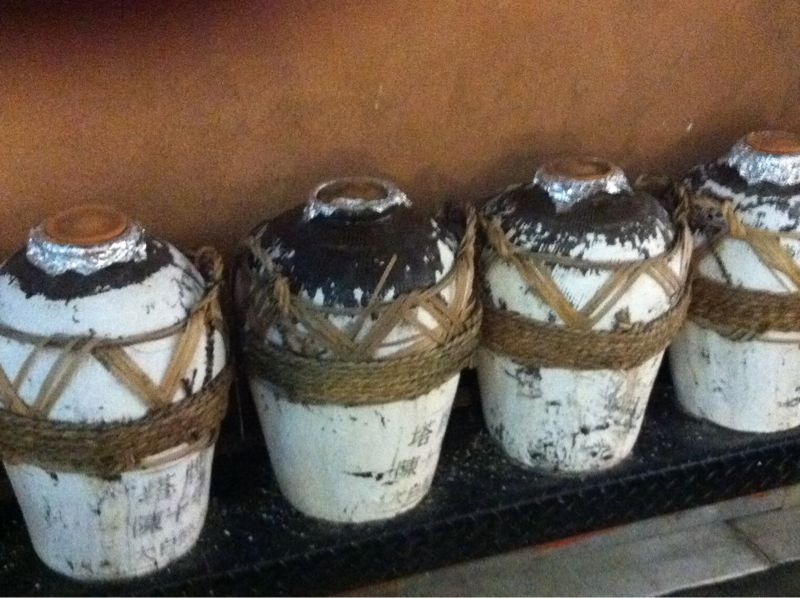 Here containers: Sake or Shōyu (Soy Sauce)? I Don’t know, I have seen similar for both! This entry was posted in Tumblr Imports and tagged alcohol, beauty, design, Japanese containers, Japanese design, Osake, sake, Shōyu, soy sauce, 酒, 醤油 by anna. Bookmark the permalink.